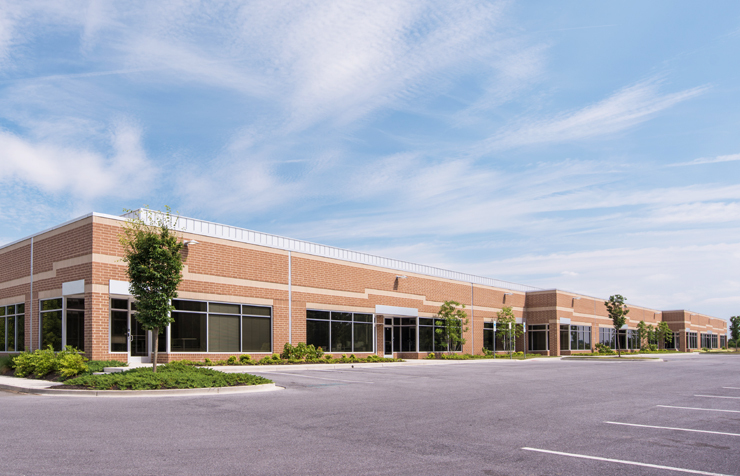 St. John Properties, Inc. is one of the Mid-Atlantic region’s largest and most successful privately held commercial real estate firms. 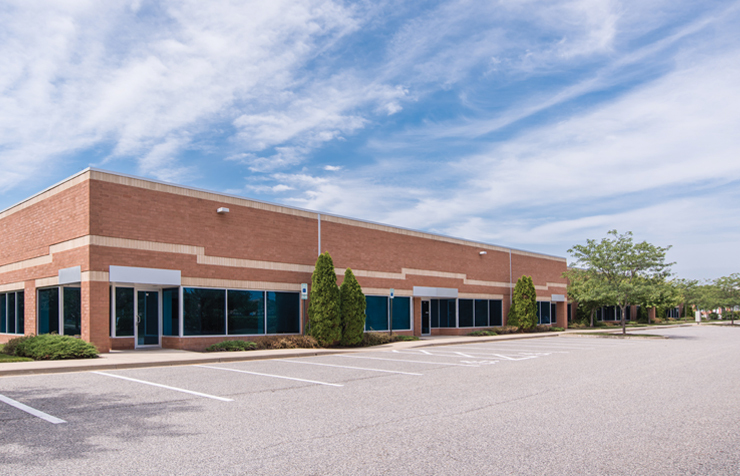 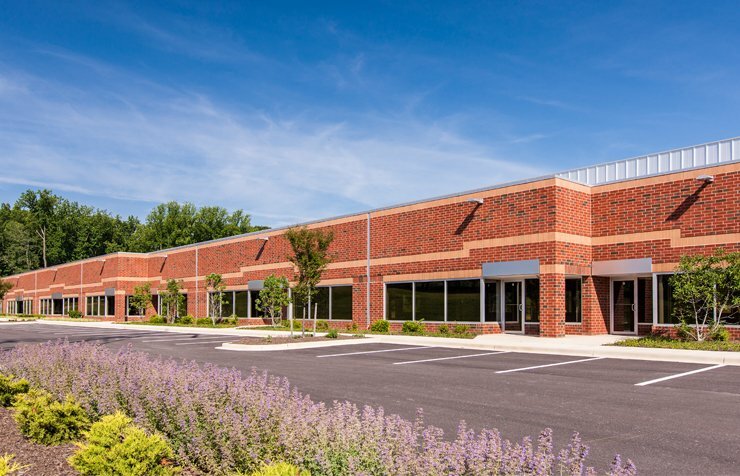 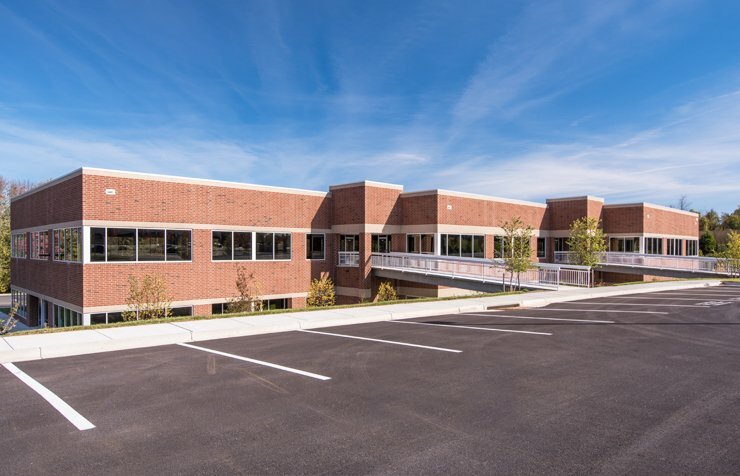 Headquartered in Baltimore, MD, St. John Properties has developed, constructed and owns 20 million square feet of office, flex/research & development, retail, warehouse and residential space. 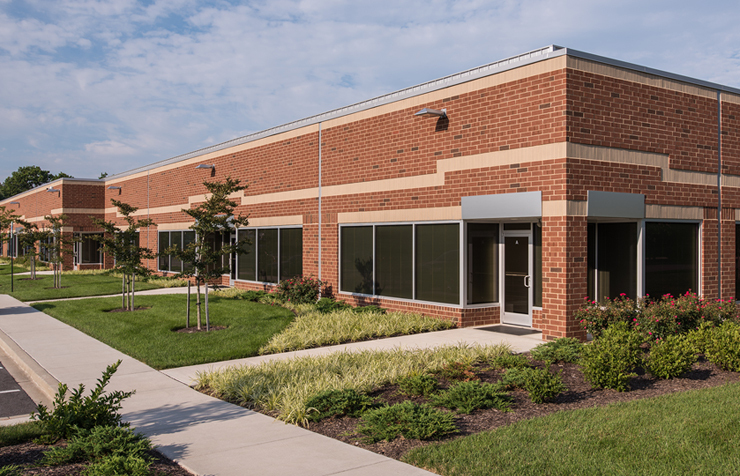 We are proud to serve more than 2,100 clients in Maryland, Colorado, Louisiana, Nevada, Pennsylvania, Utah, Virginia and Wisconsin. 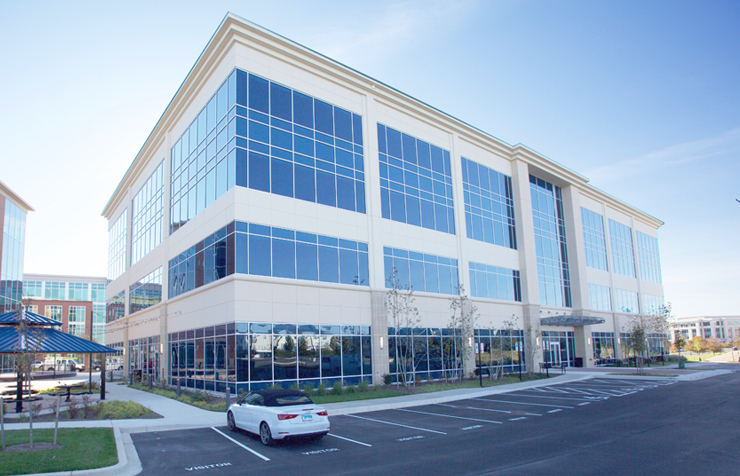 We have more LEED-certified buildings than any other other developer in Maryland. 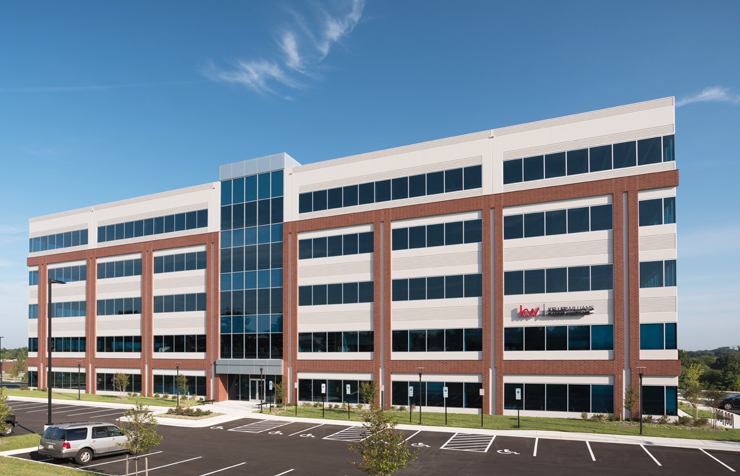 View a complete list of our LEED-certified buildings.